Sapna Jain | I.K International Publishing House Pvt. Ltd.
holds a PhD in Computer Science and is Assistant Professor in Jamia Hamdard University, New Delhi. 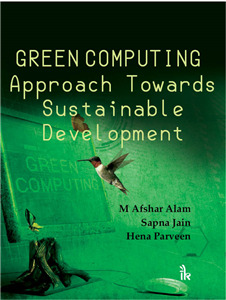 Her research areas include data mining, sustainable development, and green computing.